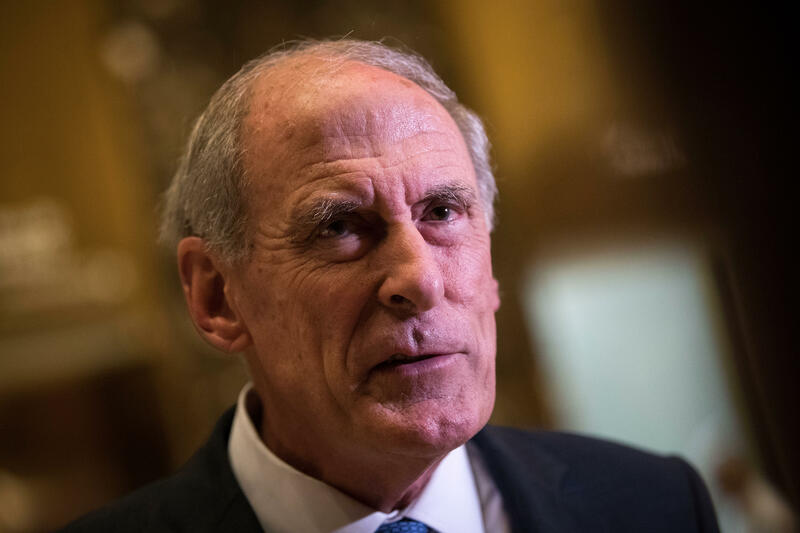 Director of National Intelligence Dan Coats issued one of the starkest and most explicit warnings to date about China's cyber activities, calling them "unprecedented in scale" and explicitly aimed at undermining U.S. interests at home and abroad. In remarks at The Citadel, a military college in South Carolina, Coats said the Chinese government is actively targeting U.S. state and local governments and officials, "trying to exploit any divisions between federal and local levels on policy." He did not name either states or officials, nor did he elaborate on which policies had been targeted. His warning about the breadth of China's activities was itself broad. "From its continued hacking of our defense secrets to its focus on collecting vast repositories of personal and personality-identifying information to better enable espionage activities, China exploits our transparency and open society," Coats said. Calling Beijing's efforts to conduct influence operations "more methodical" than those being implemented by Russia, Coats said China benefited from the relative stability in its relationship with the U.S. In contrast with Russia, he said, China operates in a "more deliberate and subtle manner" that generates comparatively less public attention. Coats was also newly and sharply critical of China's increasingly pervasive domestic surveillance and control measures. He called out the regime for potential human rights abuses, saying an estimated hundreds of thousands, "and perhaps millions" of citizens from China's Uighur Muslim minority are being detained in "patriotic re-education" camps, where they are forced to learn Chinese, view pro-government propaganda and renounce their ideological and religious views. "These draconian, indiscriminate and disproportionate controls on ethnic minorities raise serious human rights concerns," he said, "and have the potential to incite radicalization and violent extremism and to turn limited support for separatism into a popular movement." He singled out President Xi for leading a crackdown on dissidents and restricting access to public information. The government's experimental 'social credit program,' Coats said, is being used to determine citizens' access to bank loans, education and medical care. With the help of China's top internet companies, he said, the regime is effectively penetrating Chinese society and restricting its access to information. "The result of this effort is nothing short of a future that involves the perfection of the surveillance state," Coats warned, adding that China's practices could be adopted by other authoritarian regimes. The remarks were a shift in focus from Coats' previous public statements, which had to date primarily concentrated on Russia's efforts to undermine U.S. democracy, and stemmed from its activities during the 2016 presidential election. National security officials from across the intelligence and law enforcement community, however, have been warning for months that China's activities constitute a growing, if methodologically and strategically distinct, threat to American interests. In a separate public appearance yesterday, CIA Director Gina Haspel said the agency was "closely monitoring" China's practice of investing and issuing loans to developing nations that may ultimately be unable to repay them. "We want those countries to be aware…how foreign investment in…their national security infrastructure can ultimately compromise their sovereignty," Haspel said during a moderated discussion at the University of Louisville. Like Coats, Haspel warned that China was working to diminish U.S. global influence overall. Coats said the intelligence community was working to educate the private sector and academic institutions about foreign influence and cyber threats. "Most of our institutions have risen to resist these pressures and shone a light on these procedures," he said.